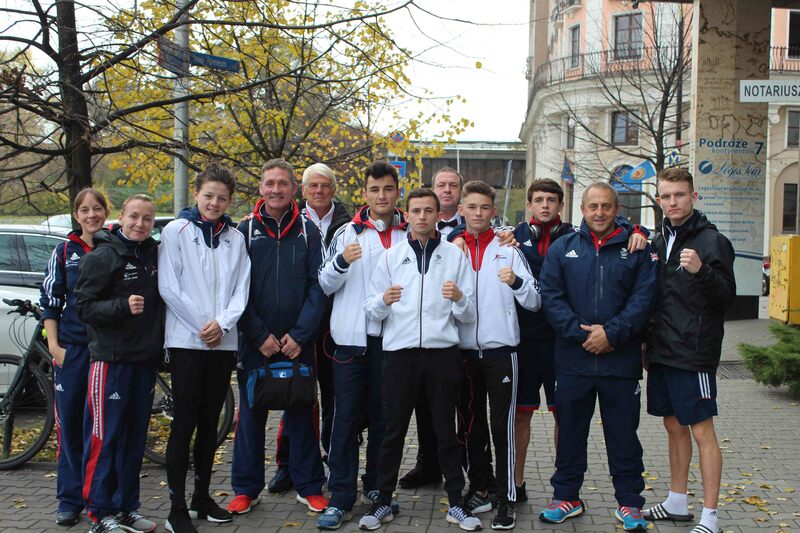 GB Boxing have sent a team of five men and two women to the annual Feliks Stamm Memorial tournament. 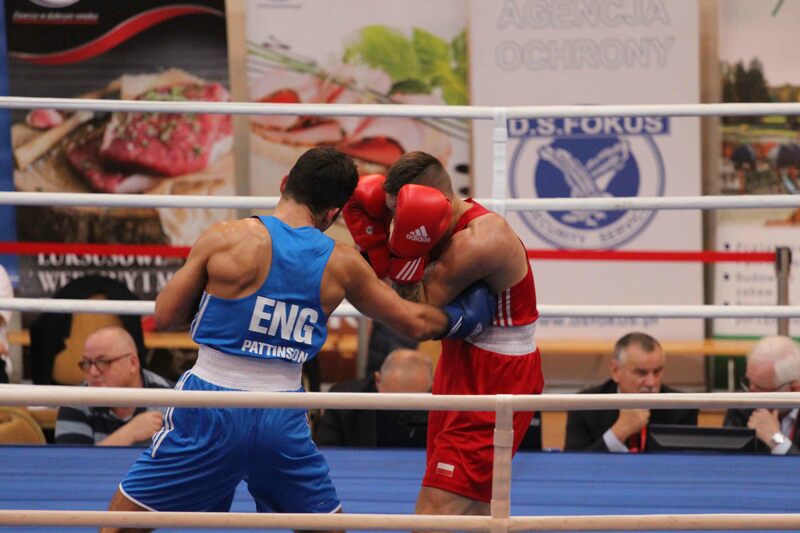 The tournament is open to elite boxers and takes place over four days in the capital of Poland, Warsaw. First up for GB Boxing is Sandy Ryan, she will face Sandra Kruk of Poland in this afternoon’s quarterfinal. This is Sandy’s second international tournament of the season, she recently took home a gold medal from Bulgaria’s Balkan tournament earlier this month. 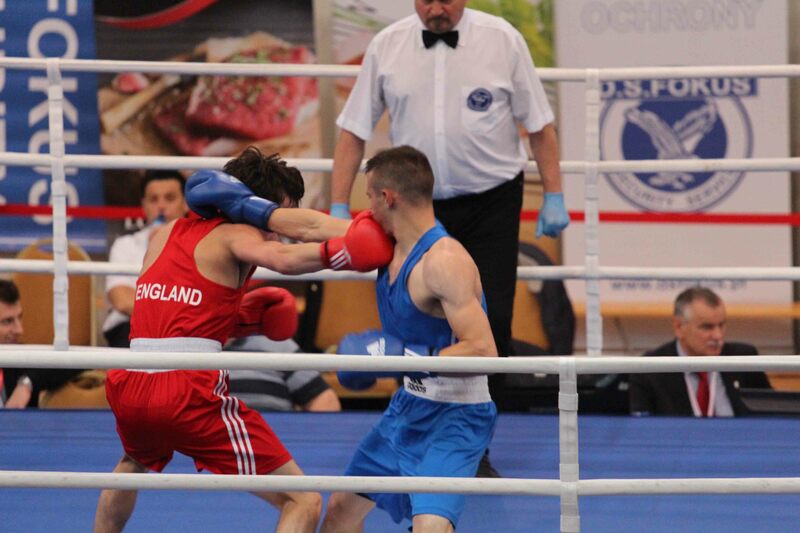 Tomorrow is a busy day for the team where we will see four boxers in the semi-final. 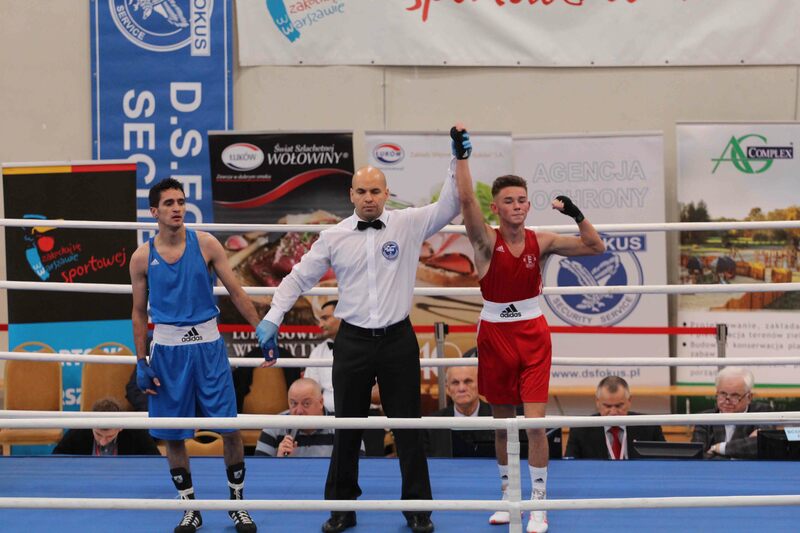 Will Cawley is one of the four that will be boxing tomorrow as he makes his international debut as a member of the GB Boxing team. To keep up to date with the progress of our team follow our Twitter account @gbboxing and check www.gbboxing.org.uk for regular updates.